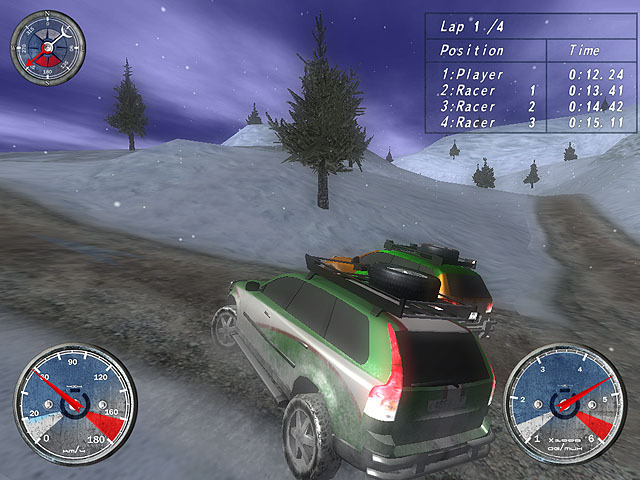 3D rally racing game. What could be more extreme than charged SUVs overcoming snow bumps of the Far East region of Russia? Win the races and get incredible new cars. Only skilful control of these powerful vehicles will beat the game completely.